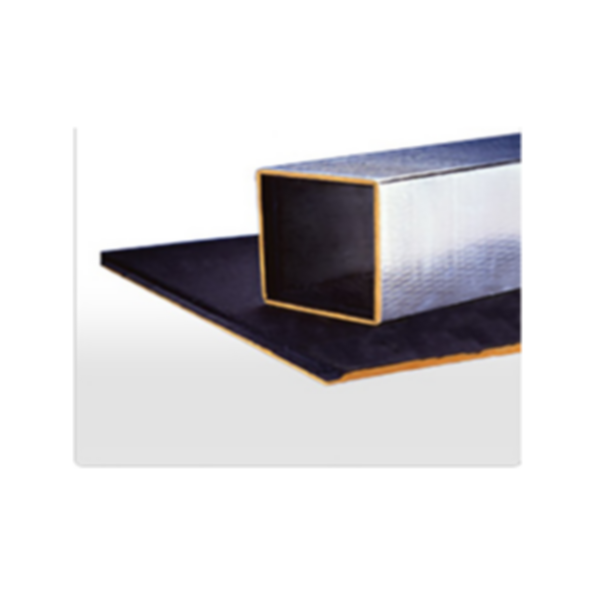 Johns Manville SuperDuct® RC duct board is used to fabricate ducts for commercial and residential construction when superior performance is required for more demanding applications. Its airstream surface features a black glass mat coated with our proprietary Permacote® acrylic coating that is durable, provides improved water repellency, enhanced cleanability and added product protection against microbial growth. Super Duct RC provides superior acoustical performance, a higher velocity rating and is easy to fabricate for faster installation. Super Duct RC contributes to a healthier, more comfortable indoor environment and promotes consistent temperatures for less wasted energy.